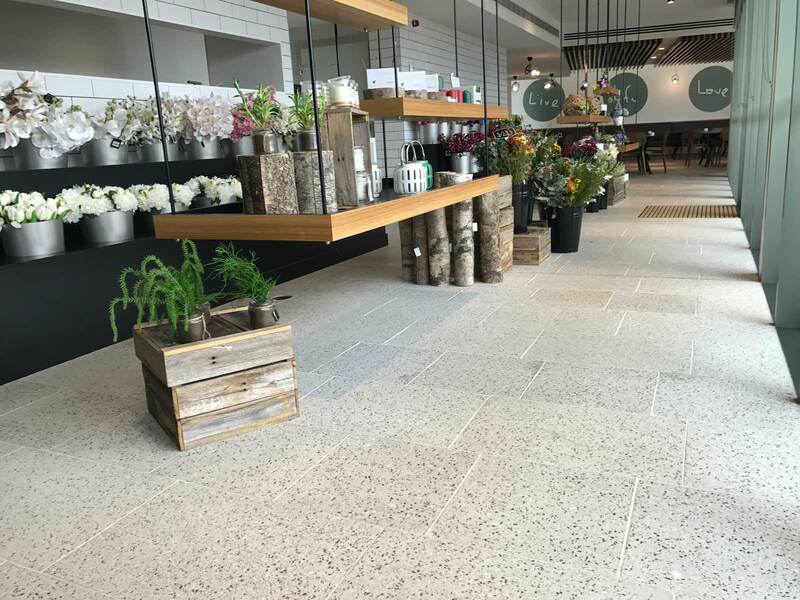 Terrazzo Honed paving and Pastelli Shotblasted paving is the perfect paving solutions for all your projects, courtyards paving, patio paving, and paving for pathways, and pool paving. 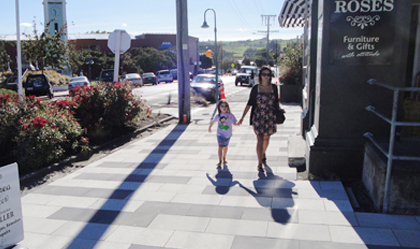 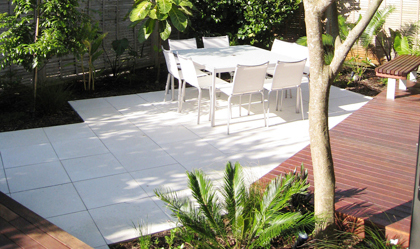 Veneto pavers are a concrete paving range made in New Zealand. 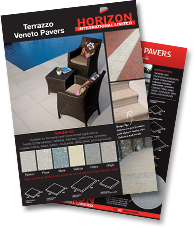 All Veneto paving is manufactured with matching bullnose paving. 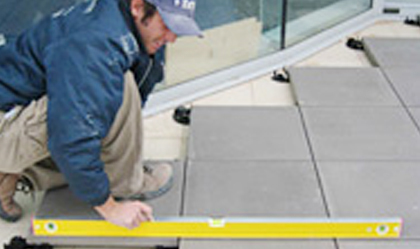 We pride ourselves in being able to supply a full range of paving products for your requirements, many exclusive to us. 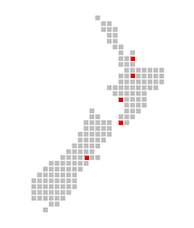 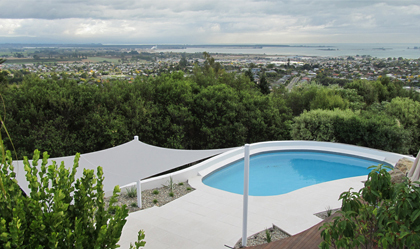 We work with and can recommend the best contractors around New Zealand to provide full supply and installation service.